WASHINGTON — Its predecessor was burned to the ground by the British, and as WTOP told you around Halloween, it may contain a ghost. Interesting stories surround D.C. Engine Co. 3, which is currently located on New Jersey Avenue in Northwest. The firehouse is responsible for protecting landmarks including the Capitol and Union Station. “This is a busy firehouse. They run anywhere from 300 to 500 runs a month, which is a lot of runs, and we’re not the busiest house in the city,” said Jim Embrey, curator of the D.C. Fire and EMS Museum, which is on the third floor of the firehouse. 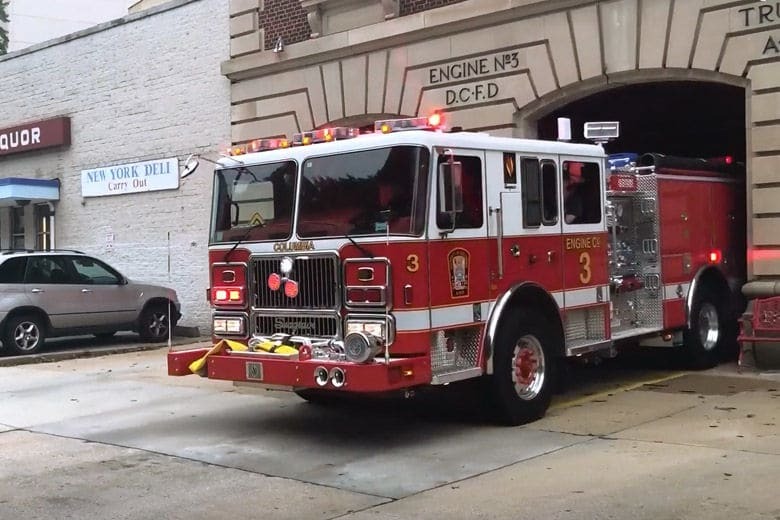 The current fire engine simply has “Columbia” painted on the front — a nod to the company’s roots, which trace back to the volunteer Columbia Fire Company, which was created in 1804. And the fire company’s history is intertwined with American history. This company’s current building is over 100 years old, still retains features like fire poles and a spiral staircase, and has amassed its own lore over the decades. The building, built in 1916, is showing its age aside from the possible accumulation of spirits. 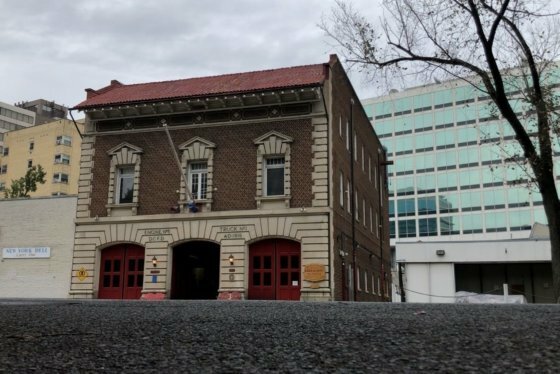 While it’s not going anywhere, because of a historic designation, its future as an active firehouse is far from certain.